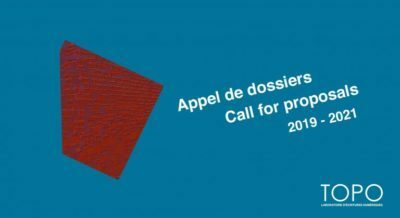 Vidéographe is offering a research residency aimed at d/Deaf artists, researchers, and curators. This research and curatorial residency will be shaped according to the needs of the successful candidate. RIDM – 2019 Call for entries Deadline is June 14th, 2019. The submissions for the 22nd edition of the Montreal International Documentary Festival are now open! Special international call for content proposals for the 5th edition of MUTEK_IMG, the forum on current practices in digital creation.